Ambrose Powell Hill was born on November 9, 1825 in Culpeper, Virginia. He graduated from the United States Military Academy at West Point in 1842, and was commissioned as an officer in the 1st U.S. Artillery. Hill served in Mexico during the Mexican-American War (1846-1848) during the closing stages of the war. Following the war, Hill went on to serve against the Seminoles in Florida, and with the U.S. Coastal Survey in Washington, D.C. In March 1861, Hill resigned from the United States Army to join the Confederate cause. 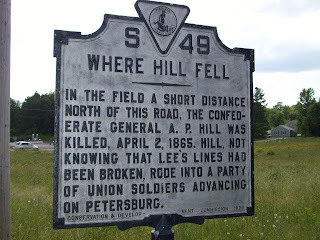 Hill served with distinction in a number of the major campaigns and battles of the Civil War including the Peninsula Campaign (March – July 1862), the Second Battle of Bull Run/Second Manassas (August 28 – August 30, 1862), and the Battle of Antietam (September 17, 1862). 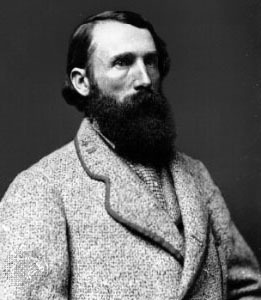 During his service with the Confederate Army, Hill had two feuds with Confederate generals James Longstreet and Thomas “Stonewall” Jackson. The latter feud resulted in Hill being arrested for neglect of duty during the 1862 Maryland Campaign. He was reinstated prior to the Battle of Antietam. Hill was plagued with bad health throughout the second half of 1864 and early in 1865. He returned to the army in time to participate in the Siege of Petersburg. During this time, Hill continued to battle health problems. 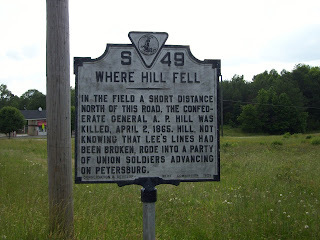 On April 2, 1865, Hill was riding close to the front lines with a staff officer and was shot dead by a Union soldier. The soldier was part of the Union force that had broken through the Confederate defensive lines at Petersburg. 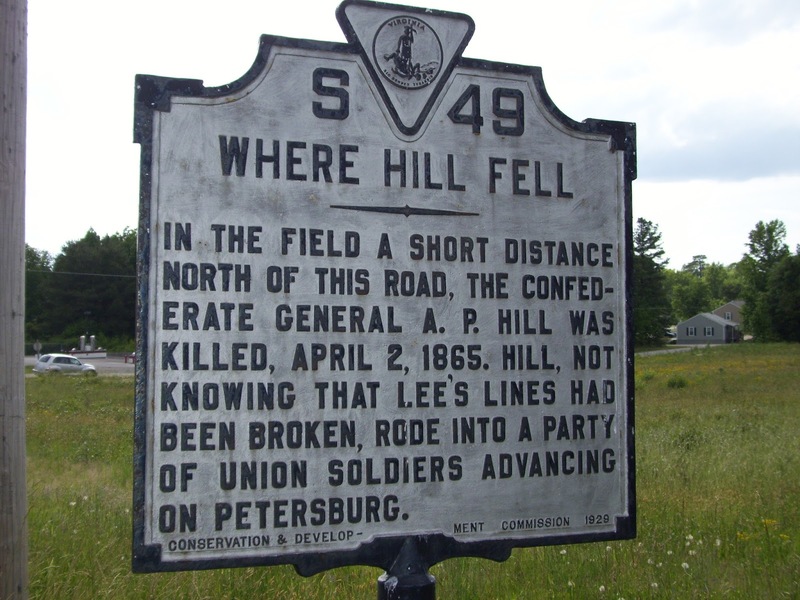 Hill died at age 39, just seven days before Lee's surrender at Appomattox Court House.